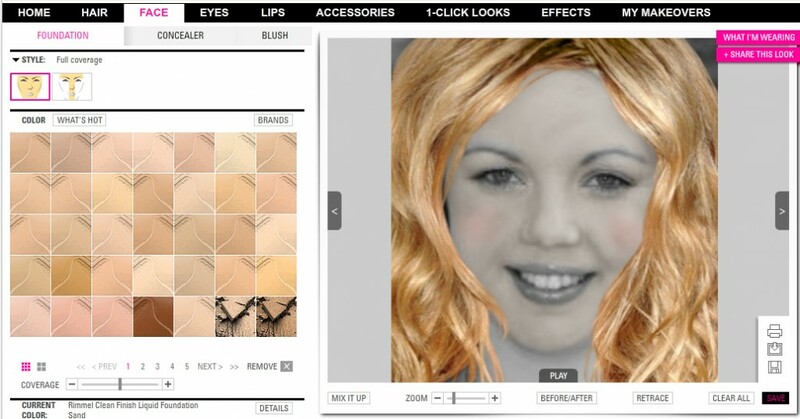 Daily Makeover has a fairly advanced virtual makeover system. You can use their models, use your own picture or even take a new picture with your webcam. You can choose from hundreds of different hairstyles, choose different hair colors, change your lipstick, eyeliner and foundation styles and a lot more. Here’s how to use Daily Makeover along with a demonstration of some of their most prominent features. 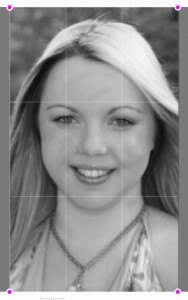 Step 1: Choose Model or Your Photo If you’d like to use the application with a model’s photo, just select one of the models. 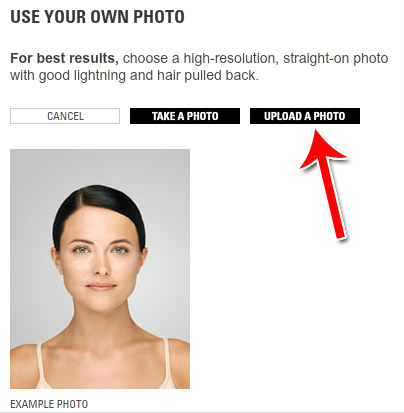 If you’d like to use your own photo, click “Upload Your Own Photo.” At this point, you’ll be presented with two options: To upload an existing picture or to take one with your camera’s webcam. Position your laptop or webcam so that you’re in front of the camera with a blank white wall behind you. Pull your hair back. 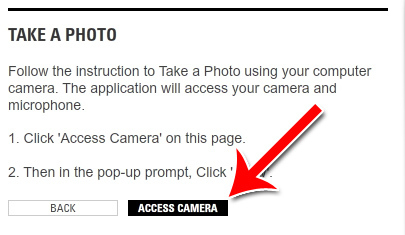 Click “Take a Photo” to begin the photo process. Then allow Daily Makeover to access your camera. You’ll then be presented with a video of yourself in front of the camera. Click the camera button once you’re in position for a good still shot. 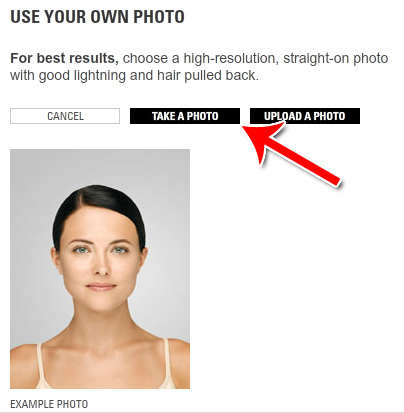 If you’d like to upload an existing photo instead of taking a new photo, click “Upload a Photo” instead. 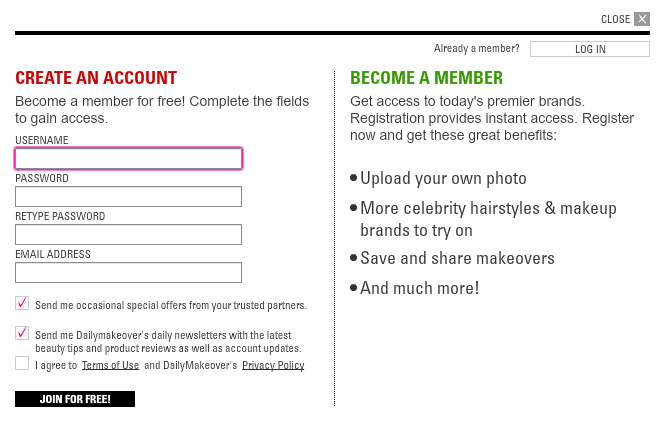 Once you have your photo uploaded, you need to create an account before you can use the makeover software. Crop your picture so that only your head and some of your shoulders are visible. Drag the corner to enlarge or shrink the visible area of the photo. 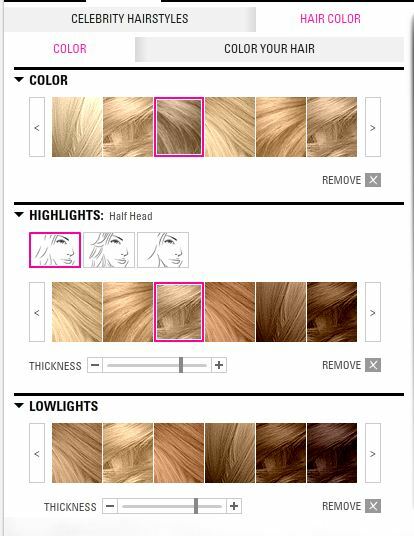 You can adjust the brightness, contrast and color saturation before proceeding. 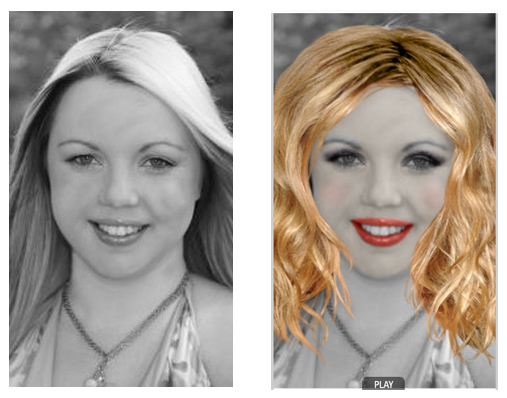 The software will need you to trace various areas of the face so it can apply the right effects to the right areas. 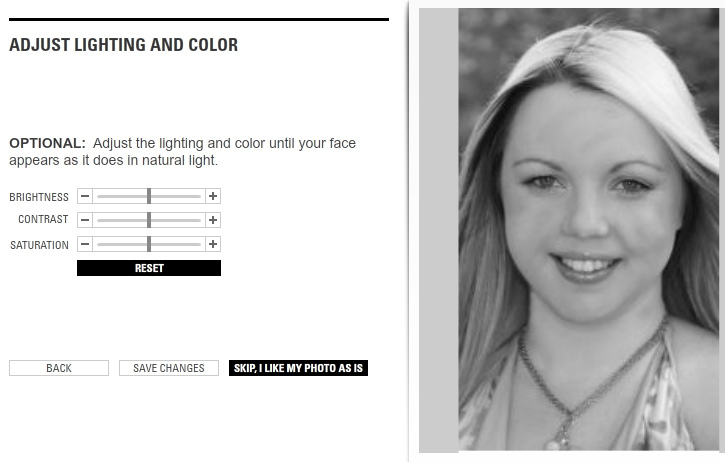 Once the photo setup is complete, you’ll be prompted to choose a hairstyle. Choose from one of the ones shown, or click “Next” to see more. Click “Face” in the top navigation bar to apply facial makeup. You can then apply foundation, concealer or blush. Click the colors in the palette to try them on and use the top sub-navigation bar to apply different kinds of makeup. 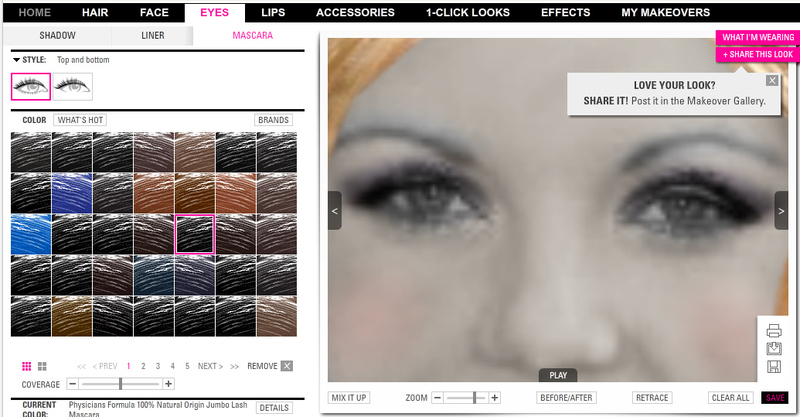 Click “Eyes” in the top navigation menu to access the eye makeup. Choose between eye shadow, eye liner or mascara in the top navigation sub-menu. Use the palettes on the left to apply different kinds of eye makeup. 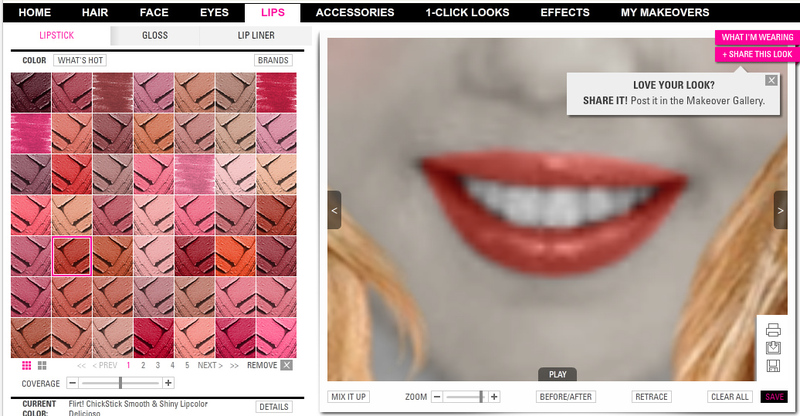 Click “Lips” in the top navigation menu to apply lip makeup. Choose from lipstick, lip gloss or upliner in the top sub-navigation. Click “Accessories” in the top navigation menu to access all the different kinds of accessories that you can use. Choose from jewelry, eyewear, hats, hair clips and scarves. Once a piece of accessory is applied, you can move it around by clicking and dragging. To save your makeover, click the “Save” button in the lower right corner. 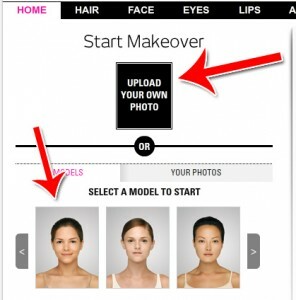 To access a previously saved makeover, click “My Makeovers” in the top menu. That’s how to use Daily Makeover. You’ve learned how to take a new photo, how to upload an existing photo, how to change your hairstyle, how to color your hair, how to add accessories and how to apply makeup to your eyes, lips and face.